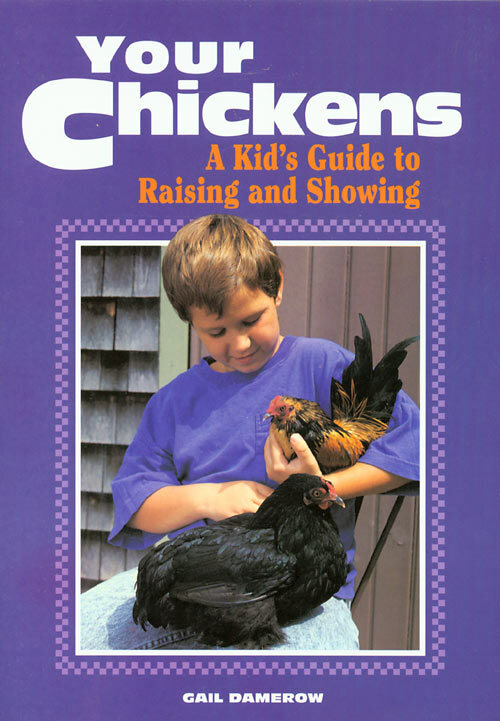 This easy-to-read book offers children with no experience in raising their own chickens virtually all they need to know to get started. 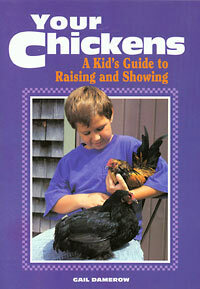 Whether children want to raise chickens for fun, a project, or to make money, this book is chock-full of information. Charts and checklists are included.